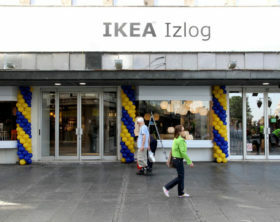 IKEA showroom, located within the department store ‘Robne kuće Beograd’ in Belgrade city center, has attracted more than 400,000 visitors since its opening. 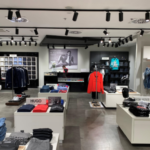 Sportina Group, the regional representative of the Portuguese accessories brand PARFOIS, opened its 4th store in Slovenia, located within Supernova Rudnik shopping center in Ljubljana, on the 7th of February. 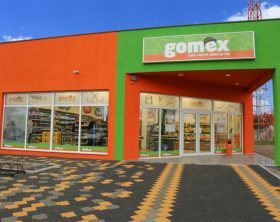 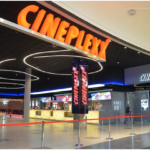 Gomex, a Serbian supermarket chain, announced that it will pursue new investments in the local market this year. 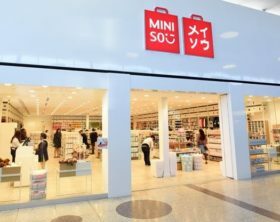 The company is planning to open a new distribution center for central Serbia, as well as to continue its nationwide retail expansion.